Last week, Coinbase announced that it will soon be adding Ethereum Classic. The move sparked joy across the crypto-board. However, some were left wondering – is Coinbase adding Ripple? Considering Coinbase is moving to Japan, where XRP is popular and is openly looking to list new virtual currencies, it seems like it’s only a matter of time before we see headlines of Coinbase adding Ripple. 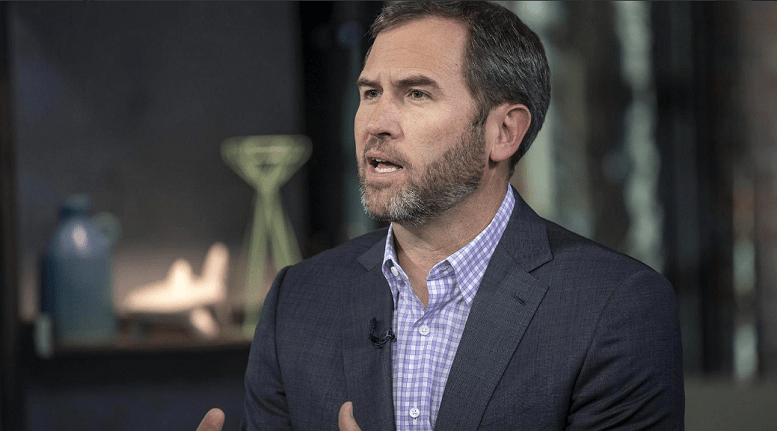 Brad Garlinghouse, Ripple CEO, appears to agree with the above-mentioned statement.